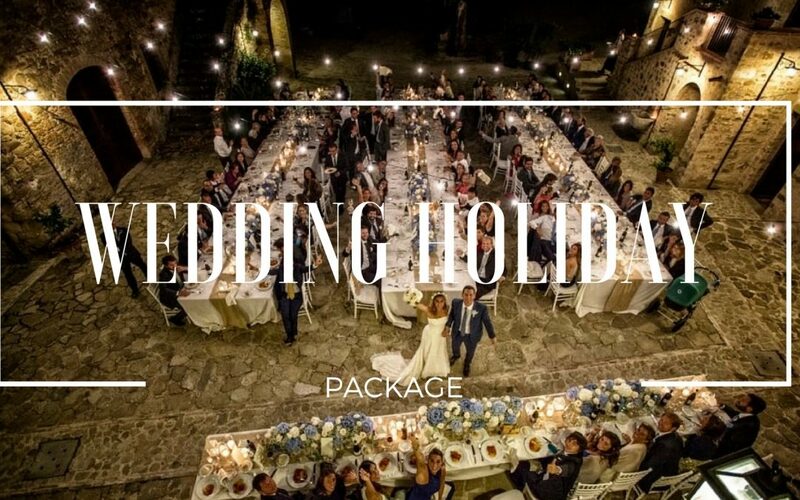 A special package for your turnkey wedding in Umbria. Holiday in Historical House for you and your guests, ceremony, food and everything you dream for your wedding time. 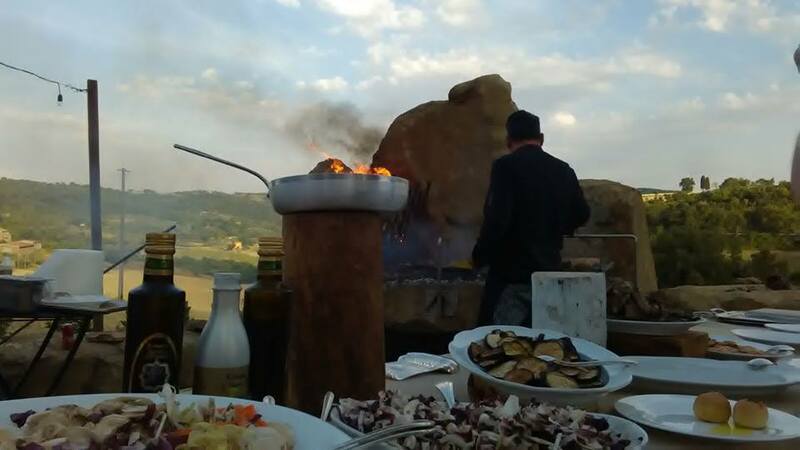 Tasting of pizzas with various toppings, from the most traditional to the best gourmet toppings, prepared just in front of you from our professional pizza man (Pizzaiolo) and served outdoors in the picturesque setting of the village square. 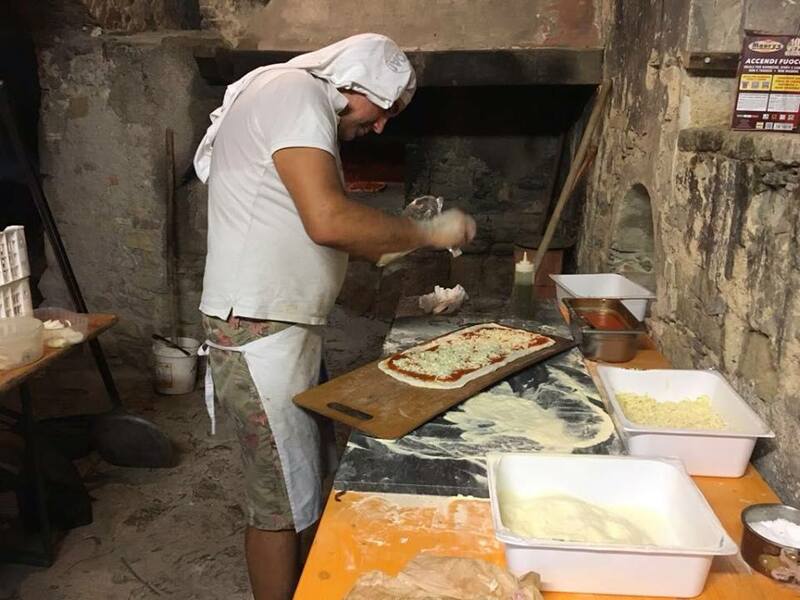 The pizzas are baked one at the time and on demand in the old stone oven of the 16th century (that was in the past the oven of the bakery of the area), will be made until all the requests are accomplished. All are accompanied by local crafted beer. All ingredients that we use are sourced either from our farm or from local producers around the area. Aperitif with Cocktails and soft drinks to taste with “finger food”, all prepared with centrifuged of fresh seasonal fruits and vegetables and served in the garden. Typical Umbrian Gourmet Dinner accompanied by delicious local white and red wines. 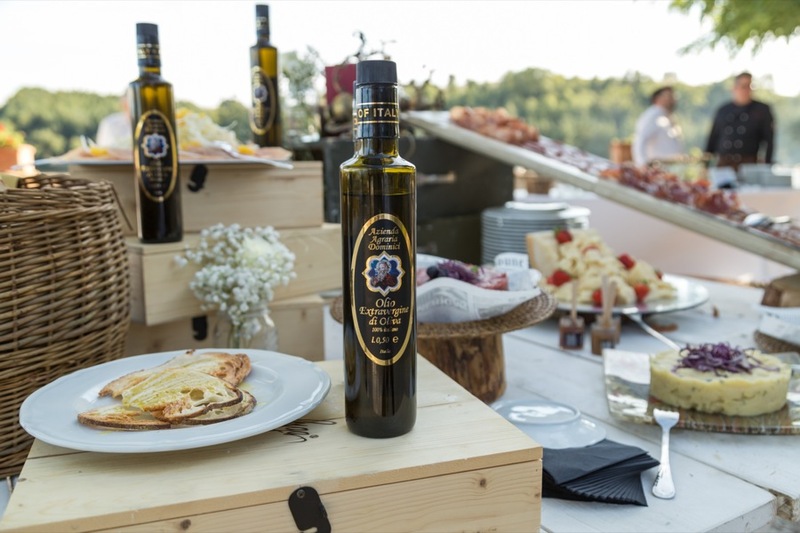 The dinner is comprehensive of: as a starter there is a buffet of appetizers made with fresh local products; first and second courses are served; buffet with selection of traditional sweets and small cakes. All food is freshly prepared using fresh seasonal ingredients and served outside, in the garden and in the square, under the stars and with candlelight. The menu changes at every season, depending on availability of fresh food, to guarantee the highest quality of the products. Wedding Cake, Infinity Cocktails bar and music, with no restrictions. 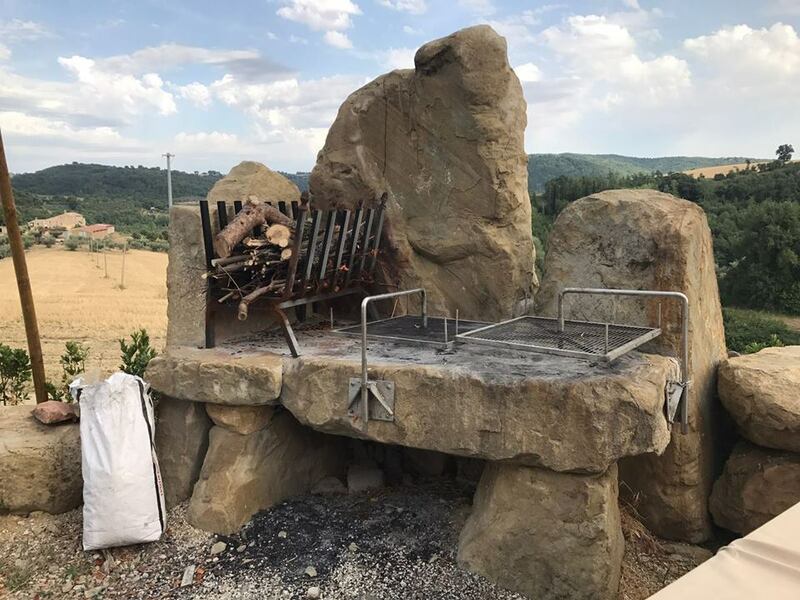 Different types of local meat from local butchers and seasonal vegetables grilled in front of you by our professional Chef in our original stone built BBQ, accompanied by delicious local red and white wines, surrounded by the fantastic views of the Umbrian hills. All drinks are included in price quoted. The owners will be happy to help to organize the event and will be physically present, ready to support you any time you need it. 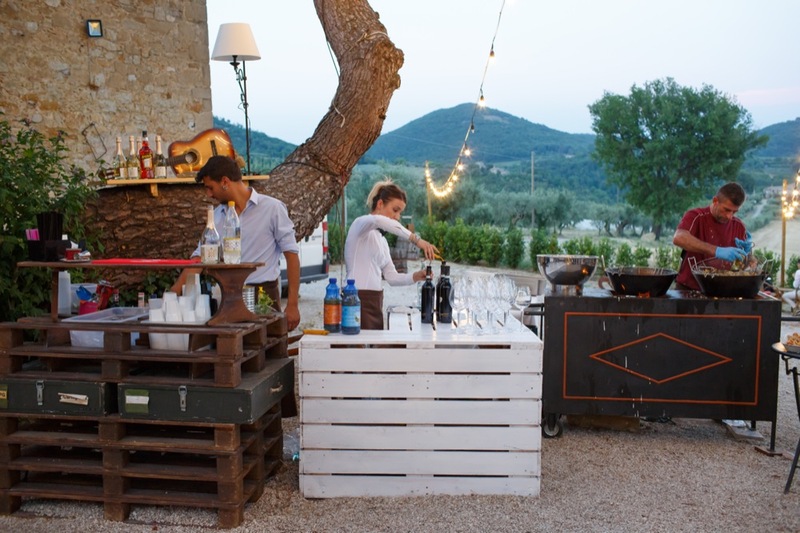 A wide range of optional services and activities at are available at Borgo Colognola. 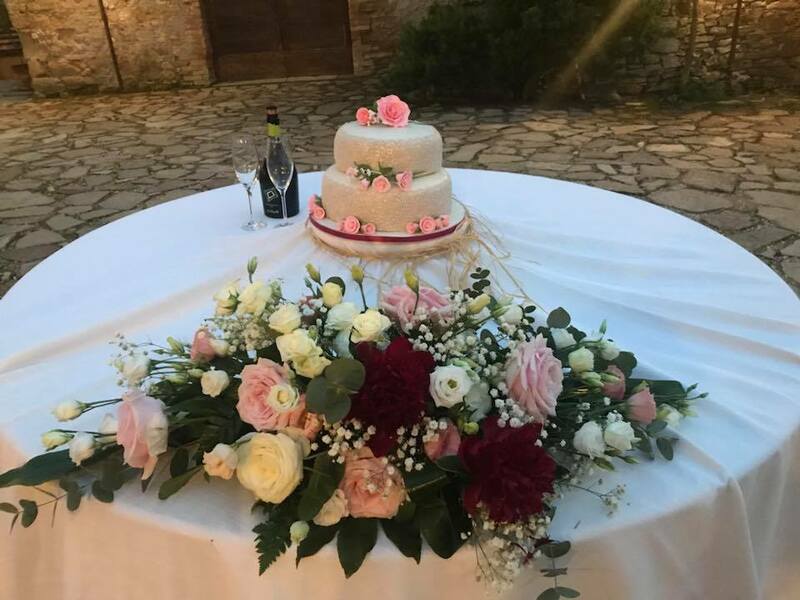 Contact us today to: info@borgocolognola.it to find out how to book Borgo Colognola exclusively for you and your guests. We would love to work with you to customize every single aspect of your special day.